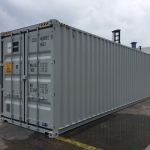 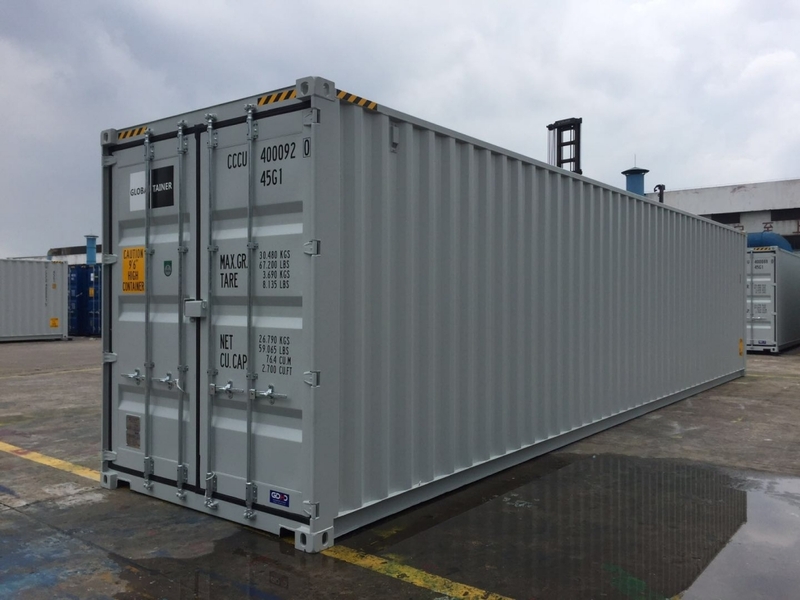 Brand New 40ft ‘One Trip’ High Cube Shipping Containers for sale, delivered anywhere in the UK and Europe. 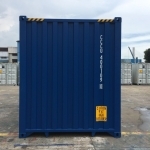 Perfect for on-site storage or shipping. 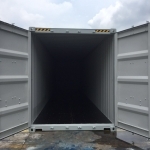 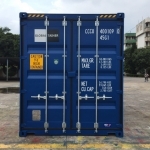 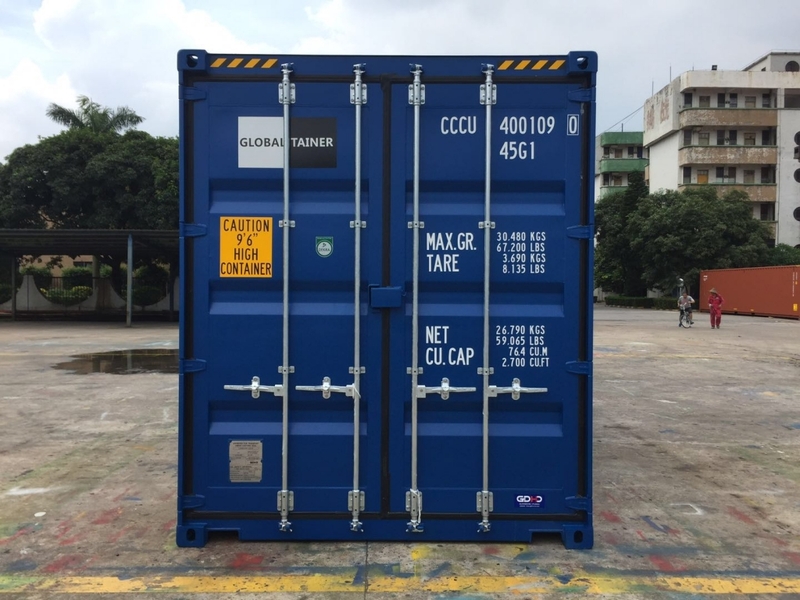 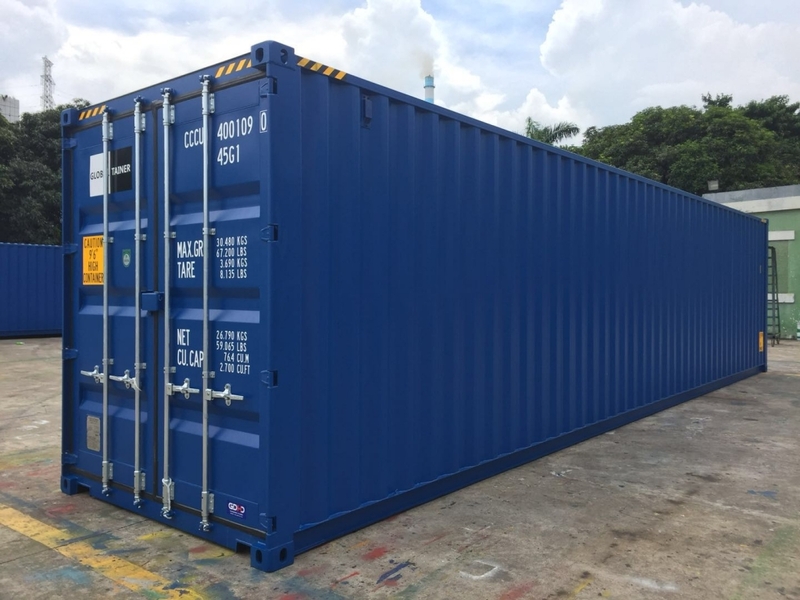 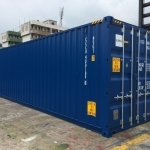 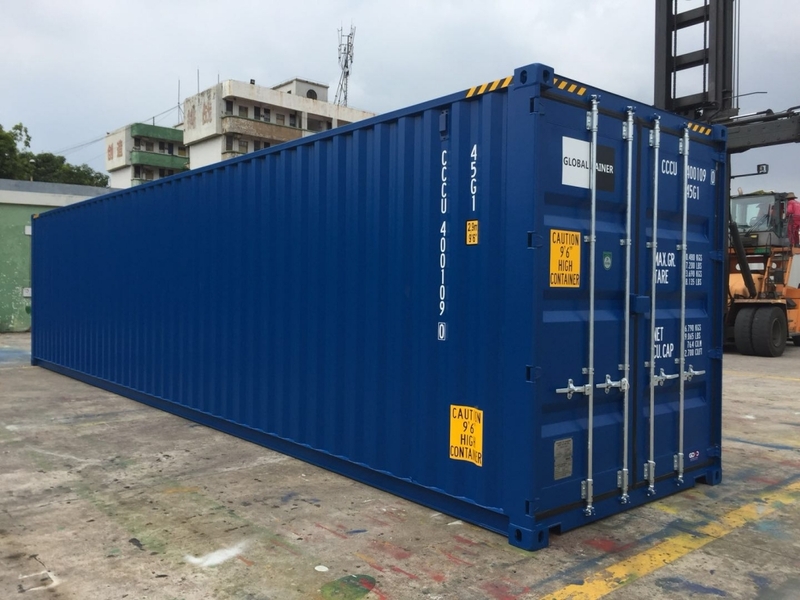 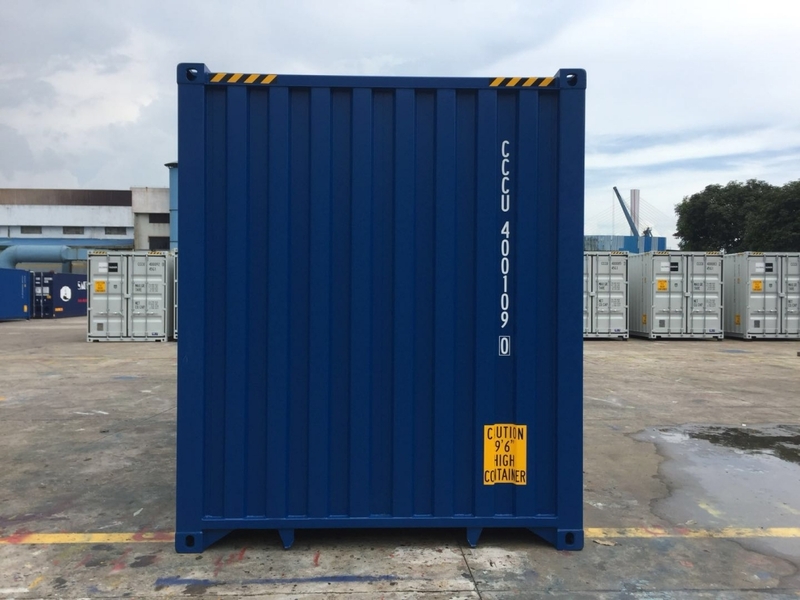 Our containers are made using high-quality Steel which is designed to withstand serve weather conditions. 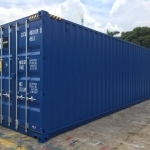 Due to their steel construction the containers will last 20 years plus. 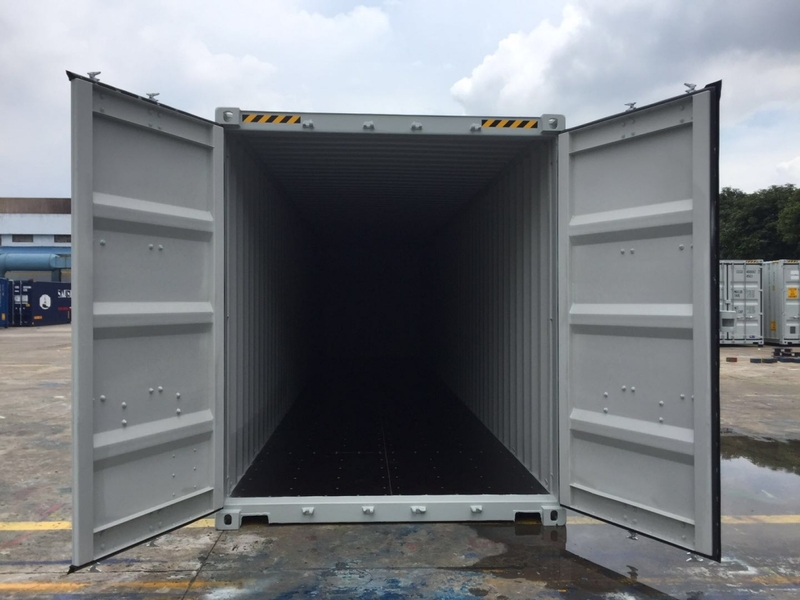 The double door seals will prevent any water getting in and the internal flooring is made from marine grade plywood to allow easy storage and usage.